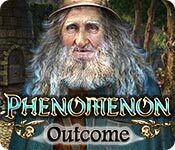 Phenomenon: Outcome is rated 4.3 out of 5 by 24. Rated 5 out of 5 by creekhouse from All you could ask for and more This great game will keep you engrossed for hours. Every challenge is unique and requires you to not only remember where every find goes but to use logic and deduction in completing the challenge. If that weren't enough the music is very beautiful and enhances game play rather than becoming obnoxious and annoying. I play HOGs quite a bit and I always play on the advanced level. This game would be a huge challenge on the expert level so those of you who play expert will have a real challenge on your hands with this game. Rated 5 out of 5 by newsreinerk from I love SciFI games... and this one combines excellent graphics with a good storyline and a somewhat alien experience. While I didn't enjoy the second Phenomenon title the first and third title rock. Rated 5 out of 5 by Arazehl from Have it just right Super game. 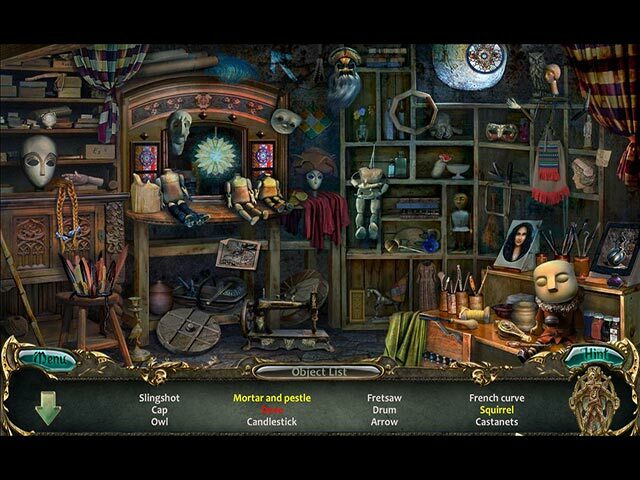 Just the right mixture of HOP's, puzzles and storyline. Nice graphics. Rated 5 out of 5 by zoldie from excellent third part of a series Although I am hooked on this series for the creative puzzles, interesting story line, lovely graphics, etc. my only complaint was the voice of the young woman lead character, which seemed to consistently strike the wrong tone. Other than this, I have absolutely nothing but praise for the games in this series! Thank you to those who developed them and please give us more. Rated 5 out of 5 by tutortime from Excellent Game! What a game. 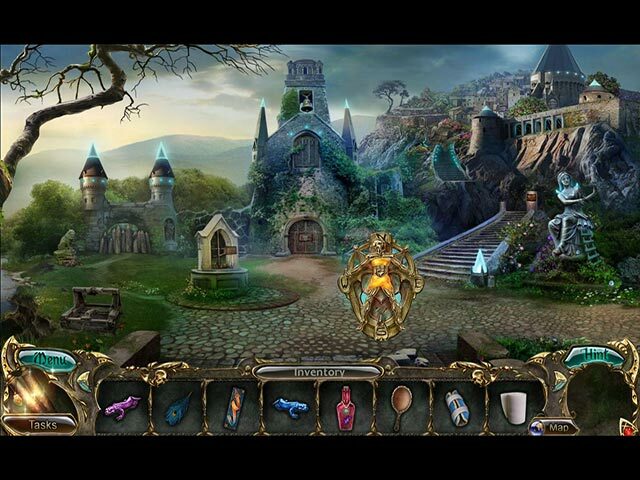 Beautiful colors and graphics, interesting story line and hidden object scenes. It was also a very long game. Fun to play. Rated 5 out of 5 by yorkus from listen to the music game is brilliant but listen to the music, some of it is so powerful and uplifting. Rated 5 out of 5 by Racer69 from A Must! What a great game.The way the HO's are shown is new and hard. There's also so much to do in the game too. It just kept going. A lot fun is all I can say. Keep up the good work. 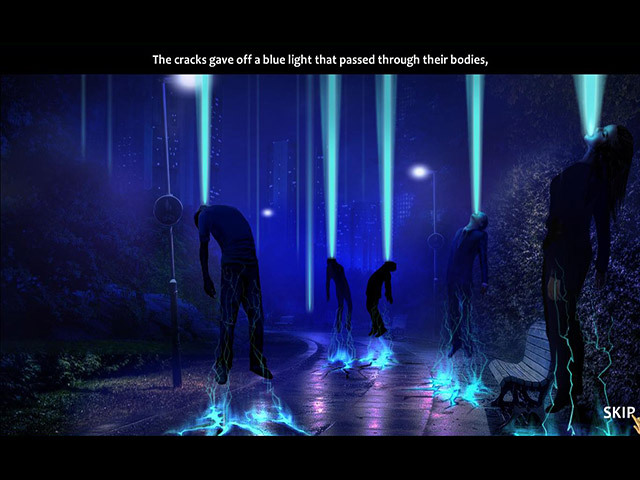 Travel to South America to investigate a deadly cosmic force. Can you uncover the secrets of the missing research team?